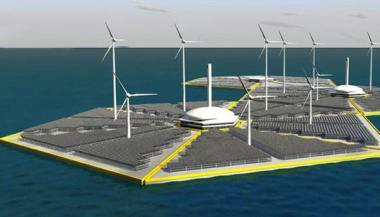 The concept - creating artificial islands to collect wind, wave and solar power in the tropics - is based on the work of Jacques-Arsène d’Arsonval, a 19th-century French physicist, who envisioned the idea of using the sea as a giant solar-energy collector. 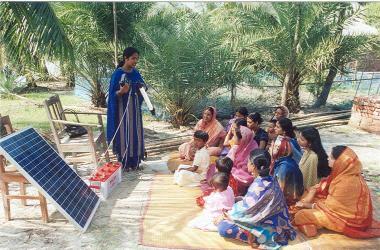 Grameen Shakti, under its Managing Director Dipal Barua, has installed more than 110,000 solar home systems in rural Bangladesh. It has shown that solar energy applications can be scaled up massively and rapidly to provide an affordable and climate-friendly energy option for the rural poor. One sixth of the world's population has no access to safe drinking water, increasing their risk of waterborne diseases such as diarrhea, cholera, typhoid fever, Hepatitis A and dysentery. When attending an exhibition under the theme “H2O” at Milan's International Furniture Fair, Meda and Paz learned about the SODIS system, a simple, low-cost solution for treating drinking water at a household level. Contaminated water is filled into transparent plastic bottles. When exposed to full sunlight for six hours, the pathogens in the water are destroyed. Meda and Paz decided to design a container that brings the best out of the SODIS system, and the result is Solar Bottle, which has one transparent face for UV-A + infrared rays collection and one aluminium color to increase the reflections. 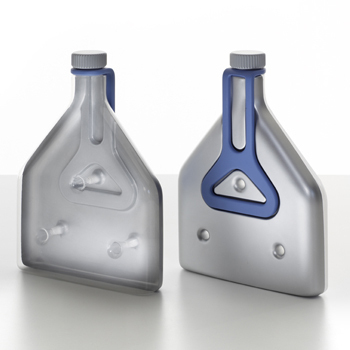 The high ratio surface/thickness of the low cost four liter container improves the performance of solar disinfection and its flat shape makes it stackable and facilitates storage. A handle makes it possible to regulate the angle for best solar exposition and ensures easy transportation. Solar cell technology developed by New Zealand's Massey University’s Nanomaterials Research Centre will enable New Zealanders to generate electricity from sunlight at a 10th of the cost of current silicon-based photo-electric solar cells. Researchers at New Jersey Institute of Technology (NJIT) have developed an inexpensive solar cell that can be painted or printed on flexible plastic sheets. "The process is simple," said lead researcher and author Somenath Mitra, PhD, professor and acting chair of NJIT's Department of Chemistry and Environmental Sciences. "Someday homeowners will even be able to print sheets of these solar cells with inexpensive home-based inkjet printers. Consumers can then slap the finished product on a wall, roof or billboard to create their own power stations." 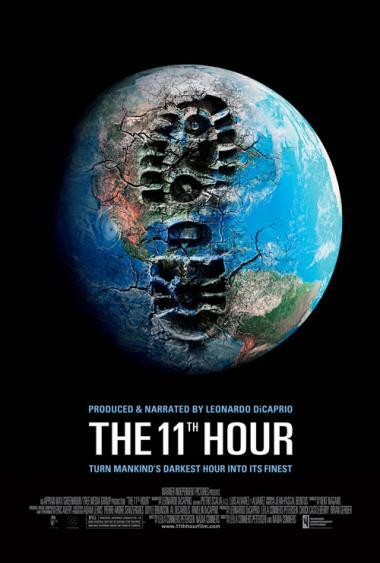 With the help of over fifty of the world's most prominent thinkers and activists, including reformer Mikhail Gorbachev, physicist Stephen Hawking, and Nobel Prize winner Wangari Maathai, “The 11th Hour” documents the grave problems facing the planet's life systems. Global warming, deforestation, mass species extinction, and depletion of the oceans' habitats are all addressed. 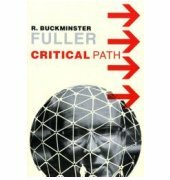 However, the most powerful element of “The 11th Hour” is not a portrait of a planet in crisis, but an offering of hope and solutions. 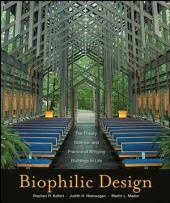 The film ends with a call for restorative action through reshaping human activity. “The 11th Hour” is opening on August 17th in New York and Los Angeles. On the 24th it opens in other cities, and in the following weeks across the country. It would be great if you could go see it and bring a friend. You can go to www.11thhouraction.com to get more information on the movie and when it will play near you.